Our range of High security EPS rim cylinders provide an almost unmatched level of security and can be used as replacement rim cylinders or completely new installation, most commonly used on night latches or any surface mounted locks that accept a rim cylinder. These models can be Keyed Alike or Master Keyed to suit homes or areas of business such as hospitality, management and public sectors. This is completed on site by the LocksOnline's team of professional locksmiths. This rim cylinder is available in 78mm diameter size and comes in a nickel or brass finish. Additional patent protected keys and key caps are also available. LocksOnline EPS Rim Cylinders - These models are excellent replacements or as new installations. EPS rim cylinders can be installed on any door that accepts a rim cylinder. 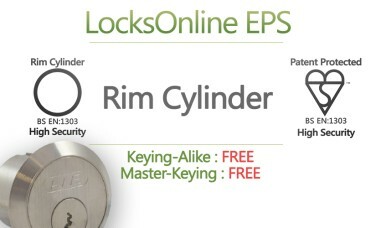 This LocksOnline EPS Rim Cylinders can be Master Keyed or Keyed Alike upon request! LocksOnlines High security EPS rim cylinders provide very high levels of security to doors that accept rim cylinders. This model is installed much like a typical rim cylinder and is operated by using a key from the exterior side. 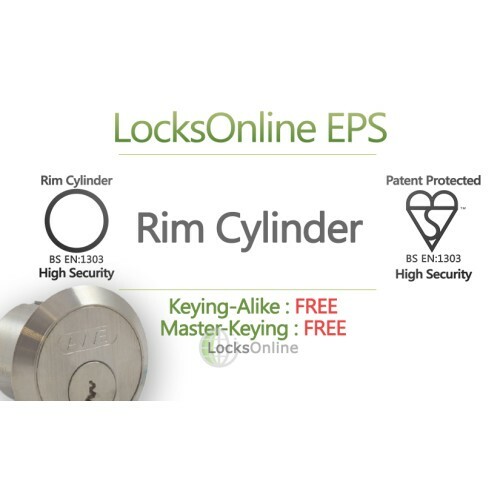 EPS Rim cylinders can be master keyed or key alike by our team of professional locksmiths with a combined 25 years experience in the security industry. Complex or simple systems are welcomed and we intend to deliver incredible customer service and locking solutions to homes or businesses. 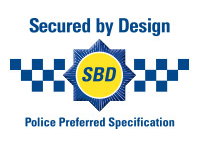 90 Minutes Fire rated - all of our LocksOnline EPS cylinders have achieved 90 minutes fire rating! 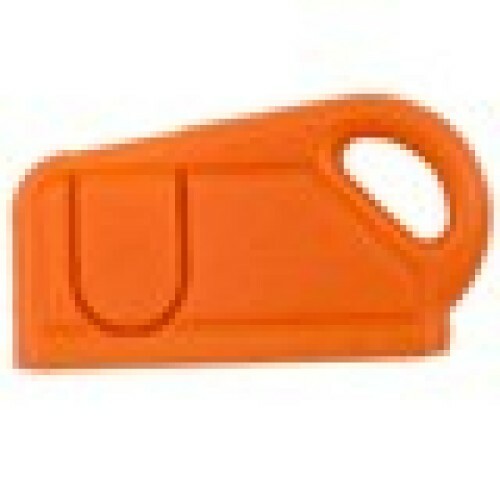 Patented Profile - The keys supplied with this model as well as the spare keys available are patent protected. This means that copies cannot be cut without your permission. 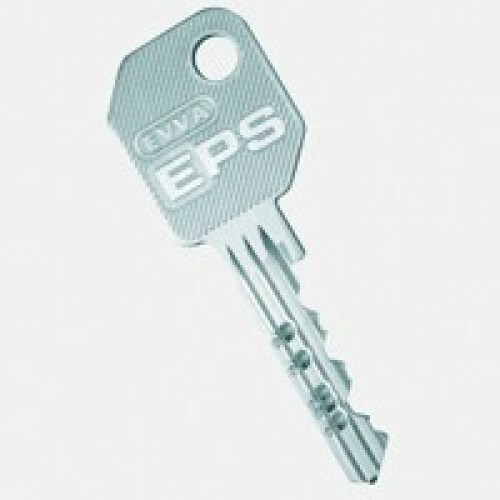 This is essential for businesses that are not using EPS cylinders as it ensures that your keys cannot get circulated without your knowledge. For homes this is especially useful to know that if you lose your keys no additional keys can be cut. Optimum Wear Resistance - This model has been designed to provide incredible wear resistances against weather and wear and tear.